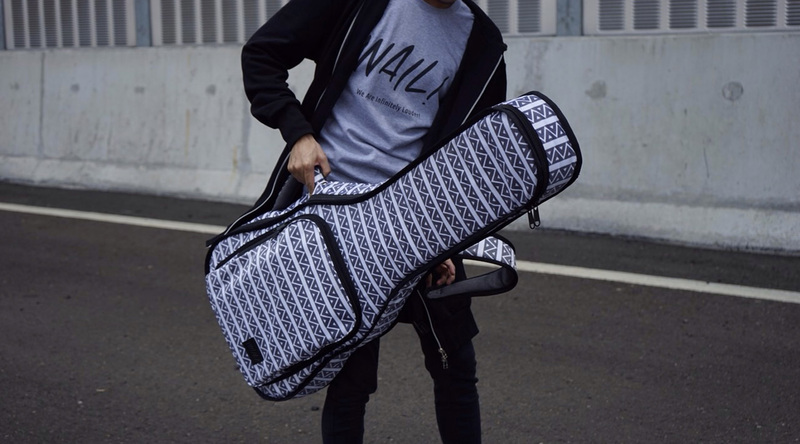 Guitar cases in the market is full of brands that offers safety and reliability, but sometimes lacking style and fashionableness. 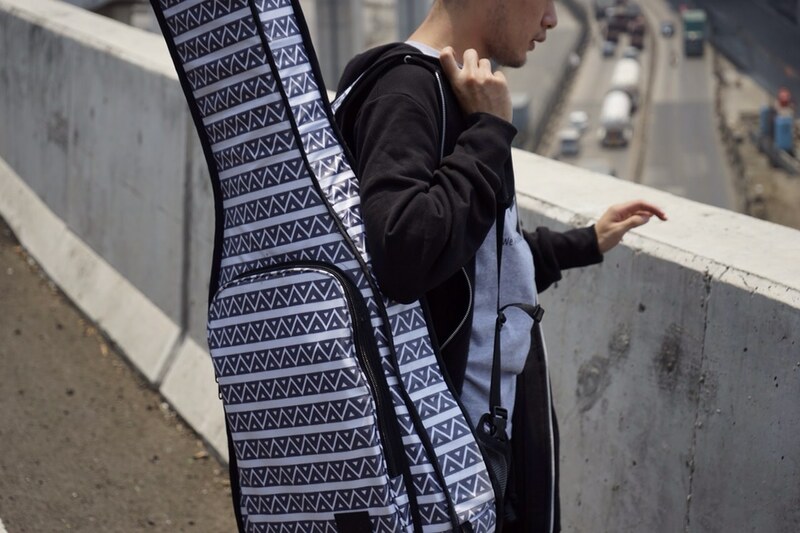 Thus, the brand is born to cater to rising urban go-getter musicians without compromising form over function. 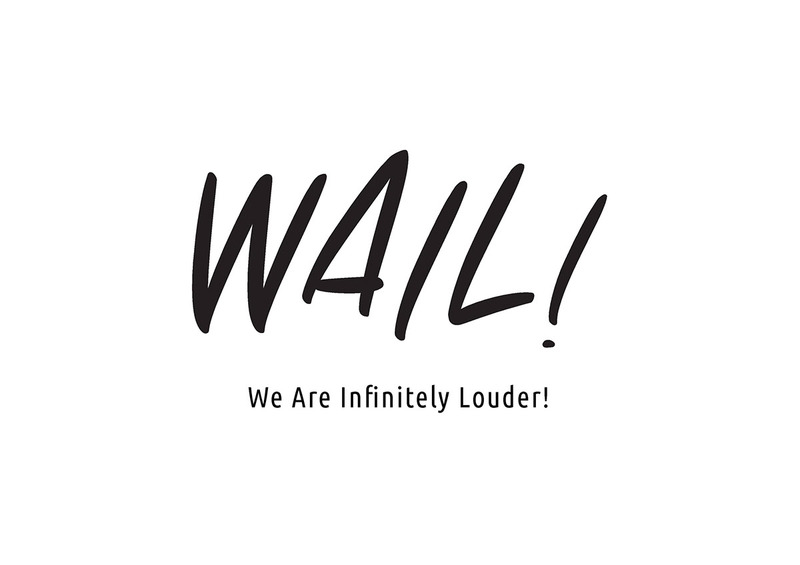 We Are Infinitely Louder, or WAIL! 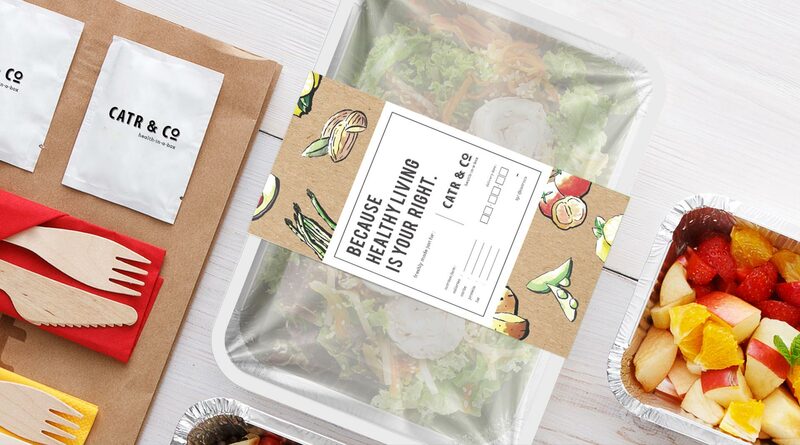 for short, comes from the term used often by rock stars and musicians alike to signify "hitting the money high notes". 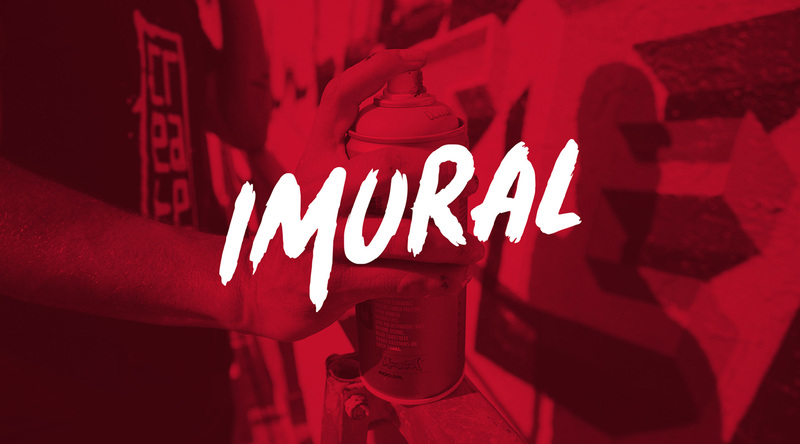 The logo itself utilizes a brush typography in capital letters to accentuate the loudness, rebelliousness, and the human aspect of urban-rocking millennials. 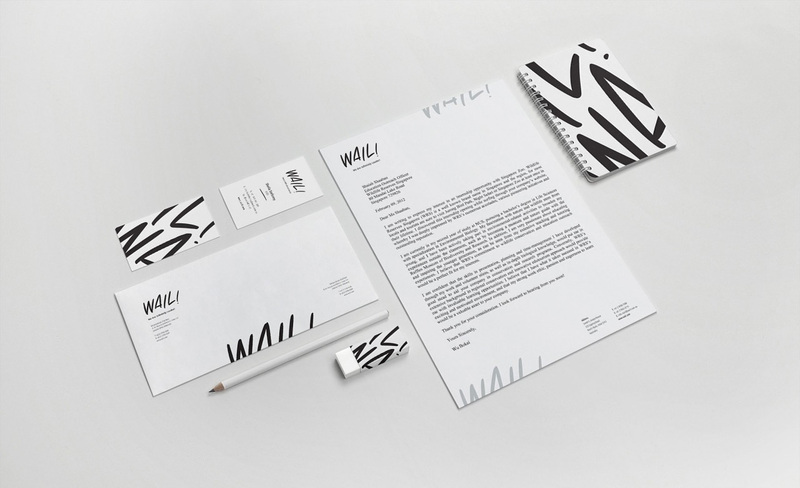 Utilizing a pattern derived from the logo, the stationary of WAIL! 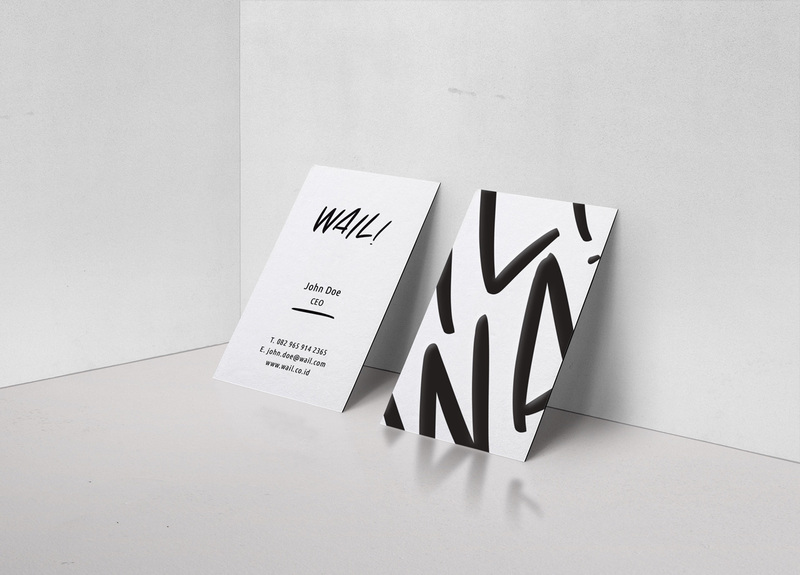 was meant to be rebellious, with the graphic elements juxtaposed until the edges of the collaterals.